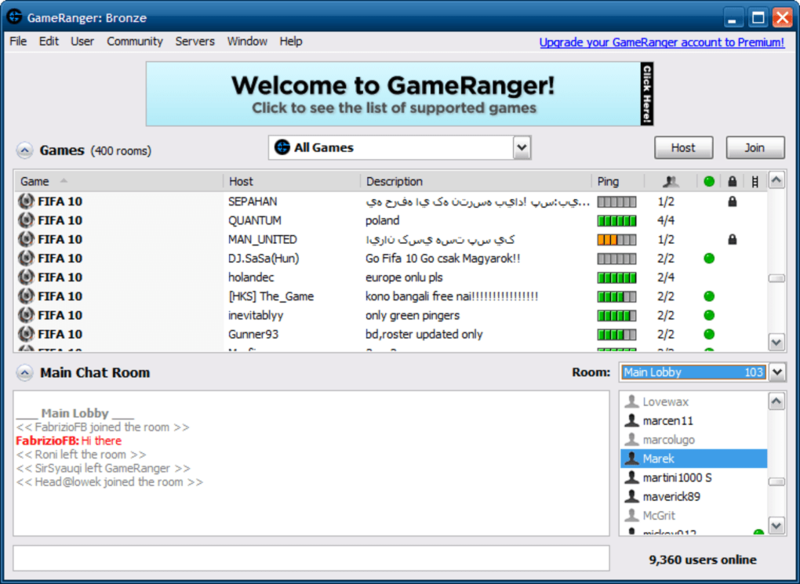 GameRanger is a helpful, free program that is part of the category Various Utilities and has been published by GameRanger Technologies. 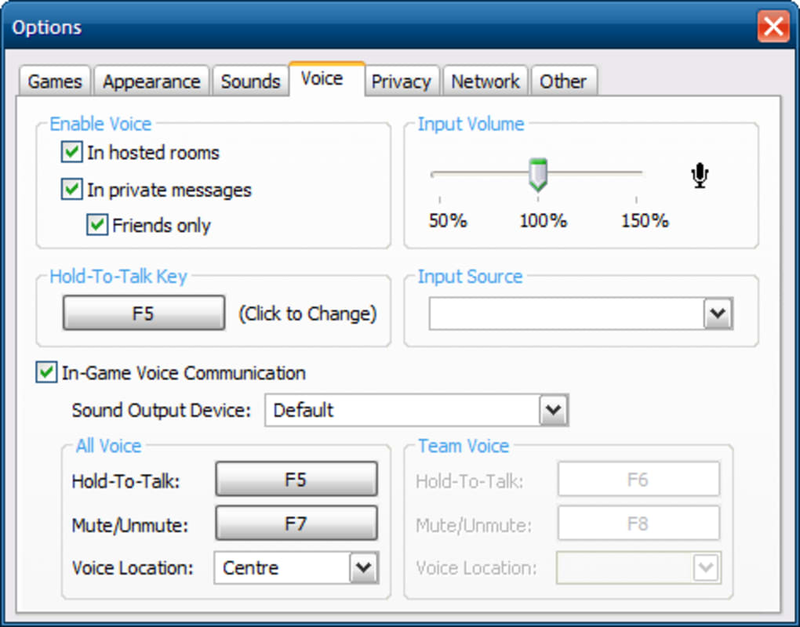 It's available for users with the operating system Windows XP and previous versions, and you can get it in English. Its current version is 170610 4.9 and it has been updated on 5/26/2011. Since the program joined our selection of software and apps in 2011, it has already achieved 448,214 downloads, and last week it had 1,359 downloads. This allows the app to be one of the best of its kind. 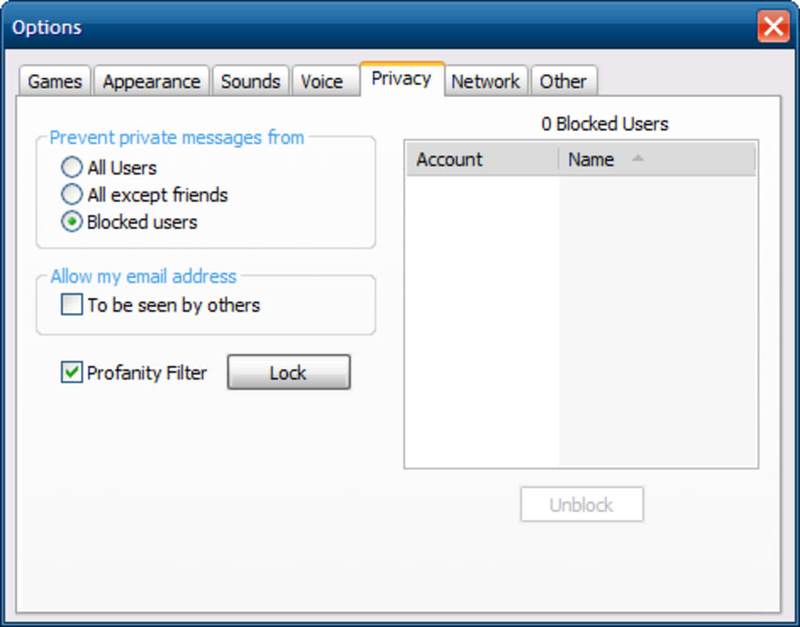 About the download, GameRanger is a program that requires free space than most apps in the section Various Utilities. It's a very popular app in Romania, Mongolia, and Pakistan, and according to its official PEGI rating, it is considered suitable for all age groups. it means that it is a good App for games. all the best game ranger. 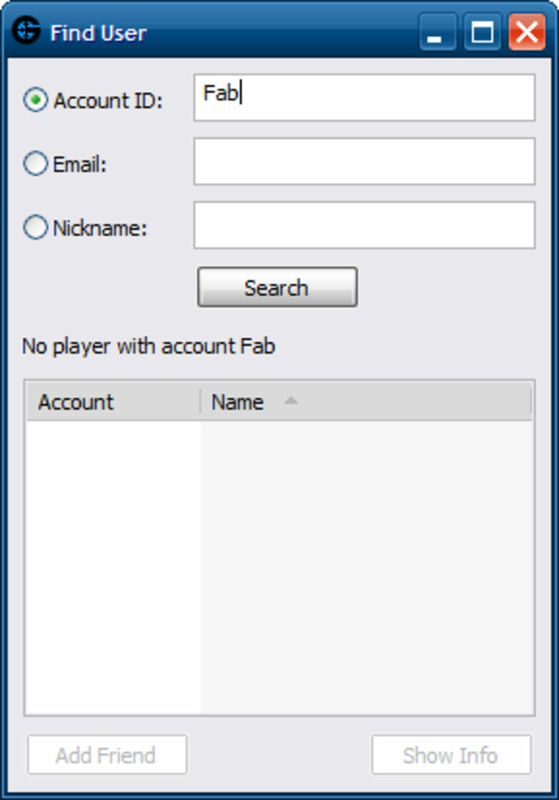 why is game ranger too much important? 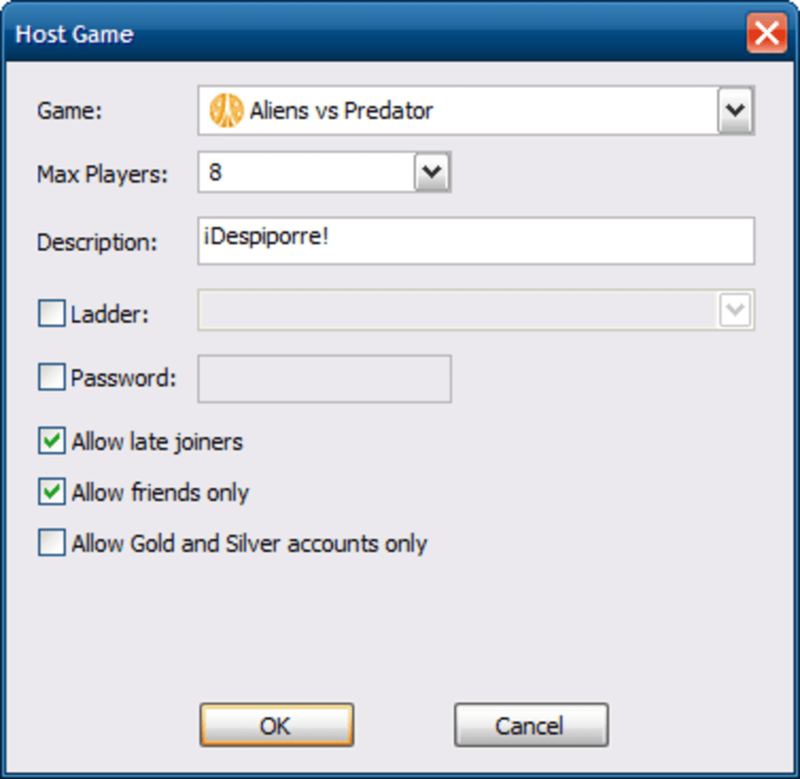 Game Ranger Is A Fantastic Hosting Software, Other than Garena.. It has all my favourite games with multi player support +100. 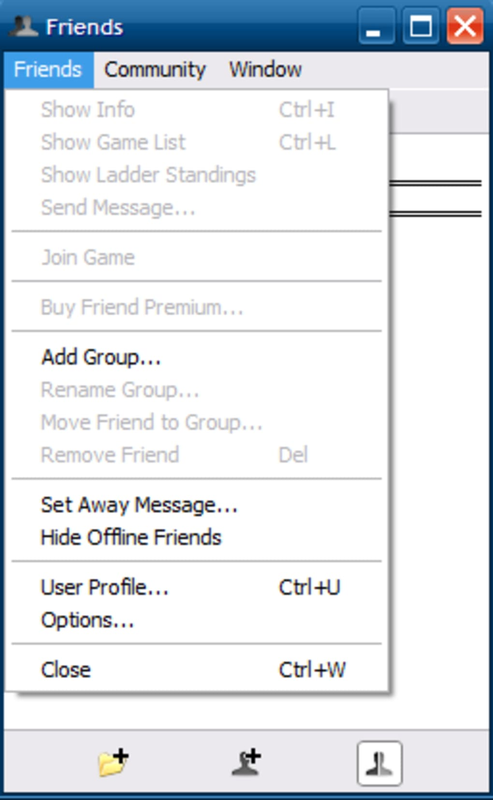 Pros: Good Multiplayer Support. GameRanger is Better!. W0W! It's Better then xFire &amp;amp; Steam ----- But unfortunately it don't Supports some of Games! 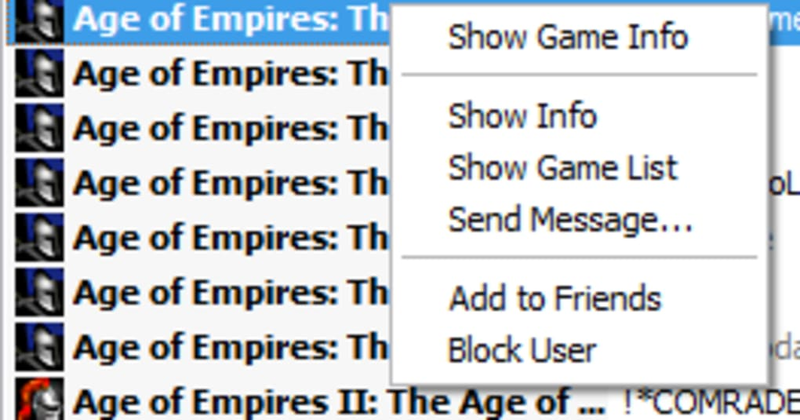 :( This doesn't have some of Great games of All Times --- like -- Battlefield (Series) --- CueClub... e.t.c!